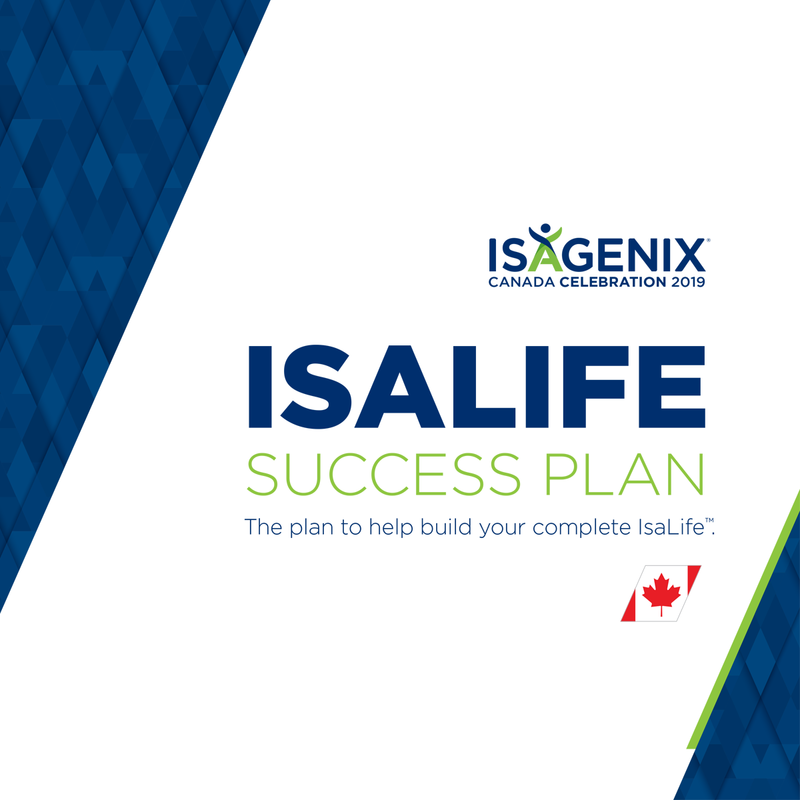 We are so thrilled to offer you an all-inclusive path to success in your Isagenix business with the IsaLife Success Plan! The IsaLife Success Plan is a tool to help you take massive action toward accomplishing measurable outcomes. Don’t forget to tune in to the weekly IsaLife Success Plan calls every Tuesday at 8:30 p.m. ET at IsagenixZoomCanada.net. To help you stay on track and provide motivation throughout your IsaLife Success Plan, sign up for text messages using the opt-in numbers and keywords below. These texts have been specially crafted to support you in reaching your goals and stay focused on your journey!